Next, examine the insulation around your air ducts. 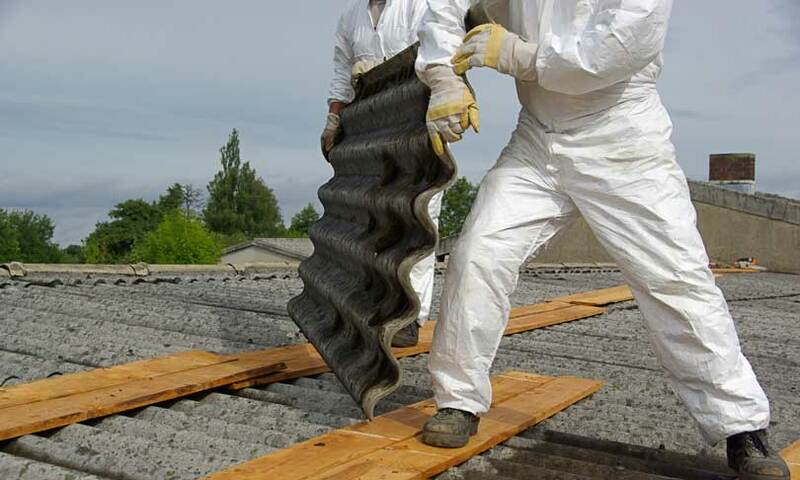 If any of this insulation is damaged, you need to get professional asbestos testing Orange CA because it is possible that the insulation contains asbestos and is releasing hazardous fibers from the damaged areas. If your insulation appears to be intact, examine your duct system for leaks. You may need professional help for this. If leaks are present, this means that dirty, dusty air from your attic or basement is getting sucked into the ducts and spread throughout your home. If you have any damaged asbestos-containing materials in these areas (like floor or ceiling tiles), your air ducts could be contaminated. Again, you will need professional asbestos testing Orange CA to tell for sure if asbestos-containing materials are present. If asbestos testing confirms the presence of damaged asbestos-containing materials on or near your air ducts, you need to get professional asbestos removal Orange CA immediately. Be sure to choose a licensed and certified contractor like AQHI Inc that can handle the removal safely and prove that it was successful via final asbestos air testing after the project is complete.